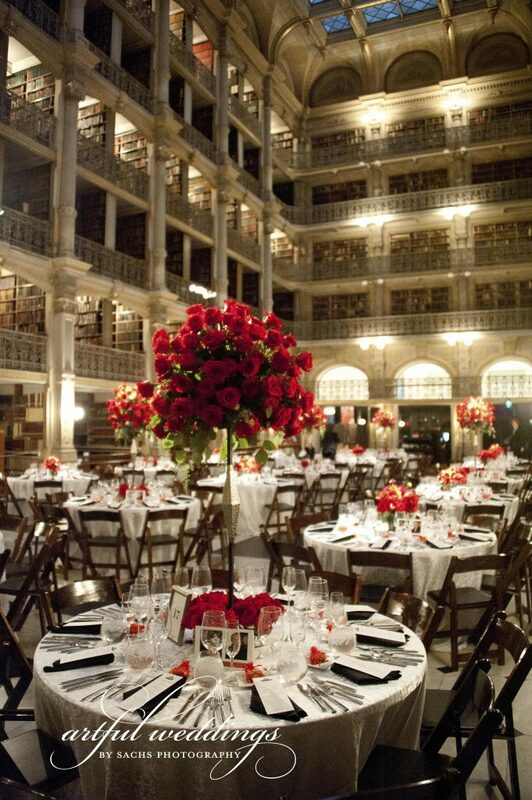 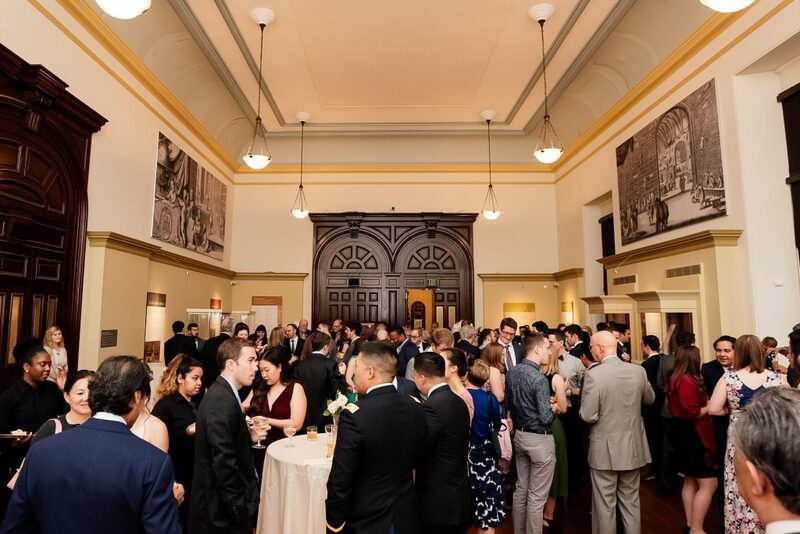 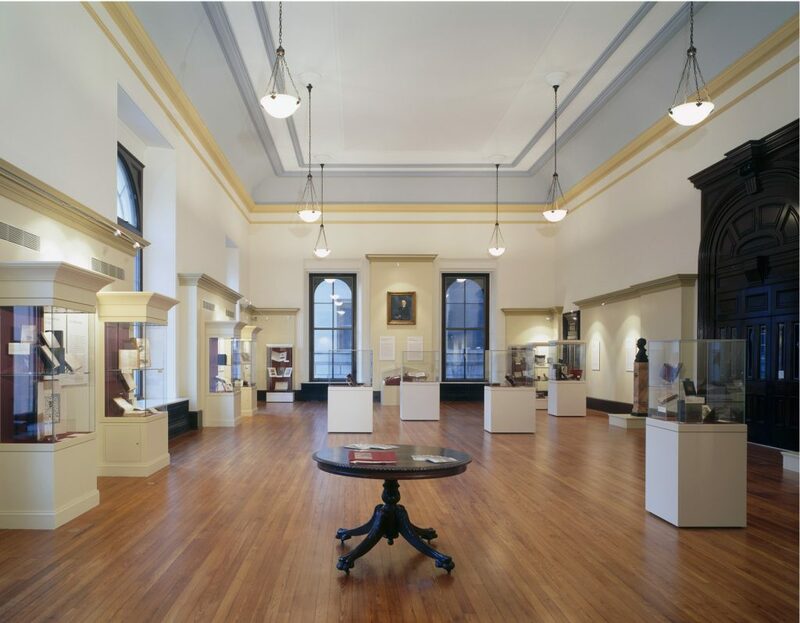 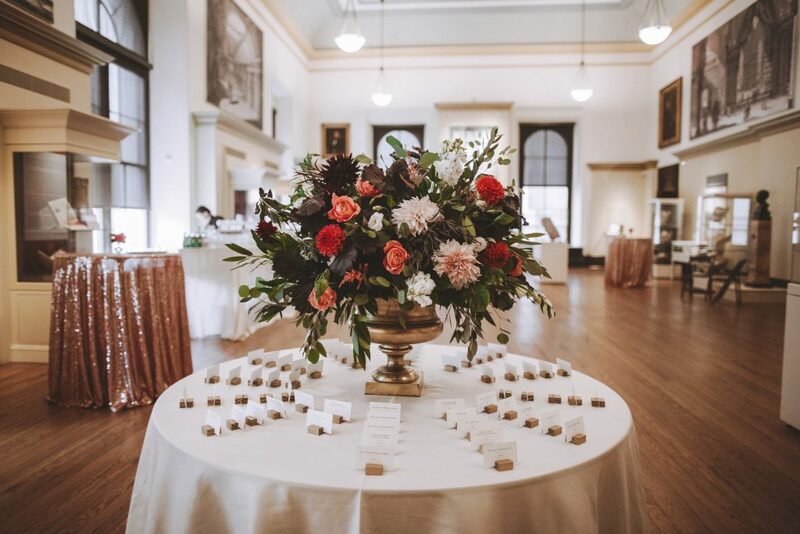 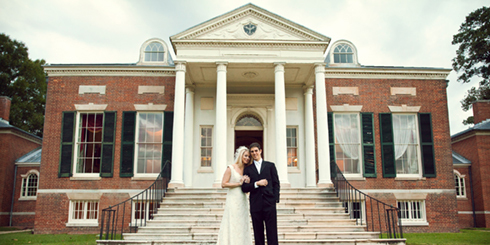 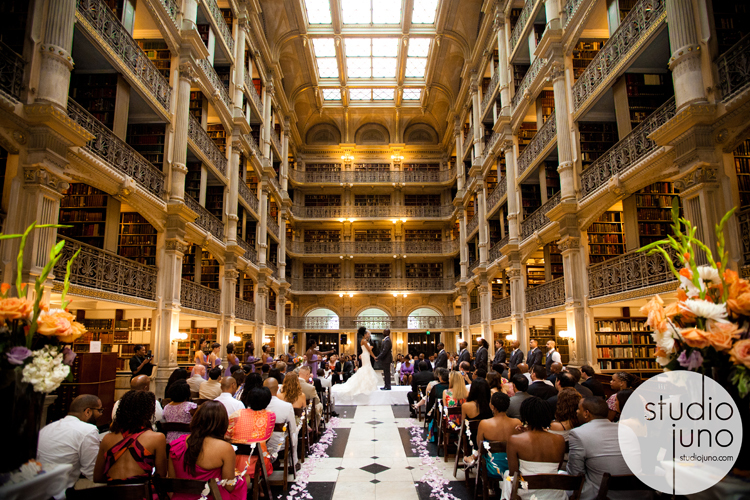 Consistently ranked one of the most beautiful libraries in the world, the George Peabody Library provides a truly breathtaking setting for your wedding. 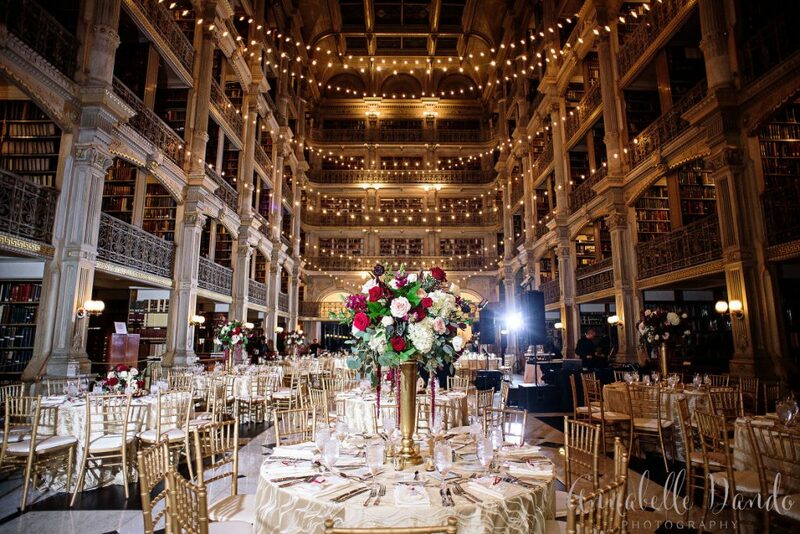 Six tiers of stately cast-iron columns and ornate railings embellished with gold leaf encircle the Reading Room, creating an ambiance that is both enchanting and scholarly. 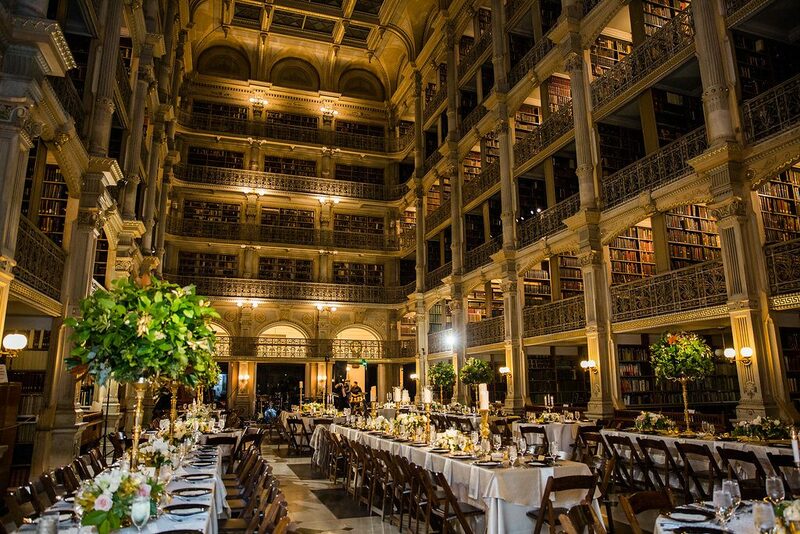 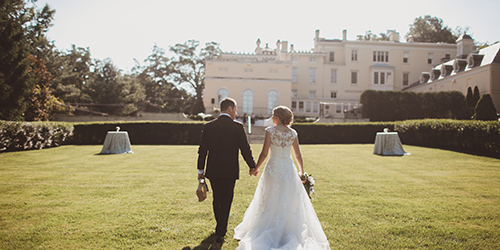 Filled with over 300,000 volumes of books, the Library creates a stunning backdrop for ceremonies and receptions, providing each with a timeless and storied setting to create your personal memories. 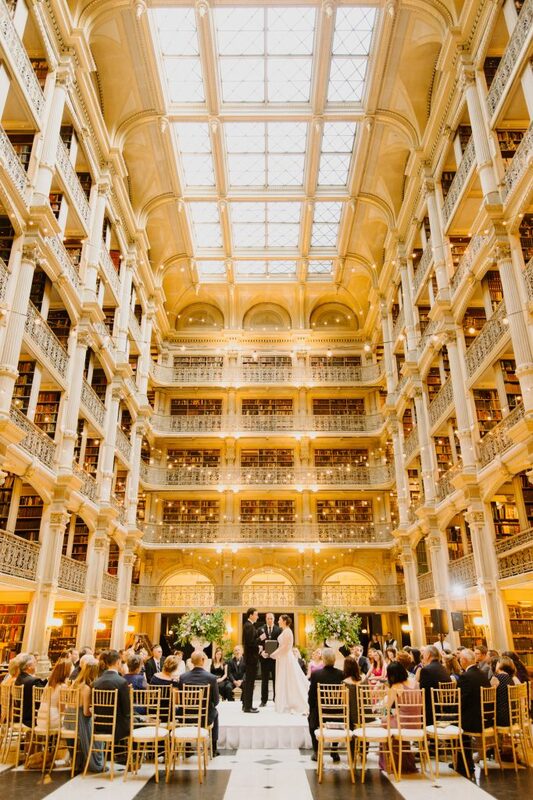 We had our wedding at the Peabody in July 2016 and the library was transformed into the most magical place. 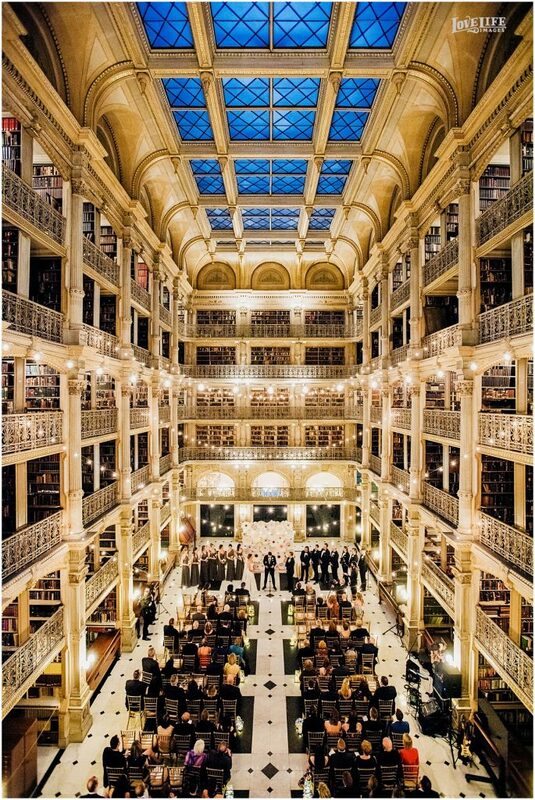 From the ceremony where light streamed into the main library through the skylight, to the intimate cocktail hour in the Exhibition Room (where our guests were excited to view the exhibit), to the unbelievable reception… The staff at Peabody were incredibly prepared, responsive, and easy to work with. 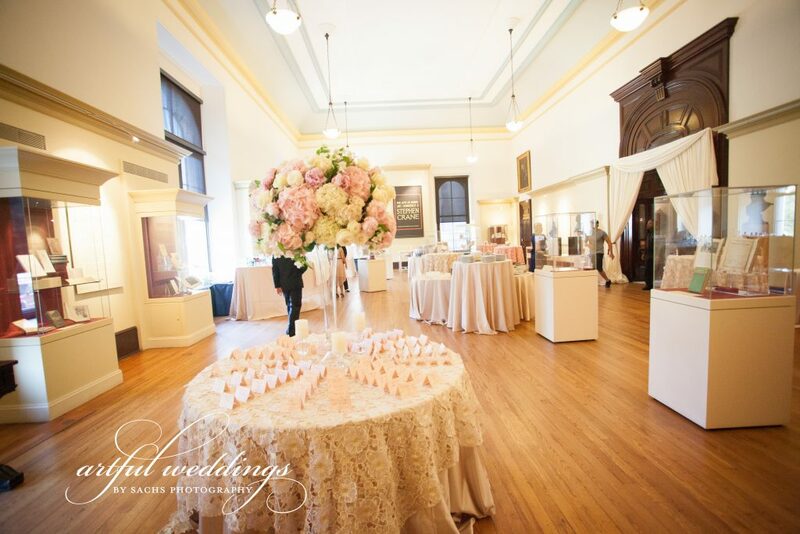 All of our needs were met above and beyond our expectations.